Reply To: How can I remove mobile menu and logo? Support forum for WPLMS Course Batches addon plugin. 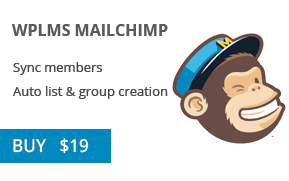 Support forum for WPLMS Mailchimp users.